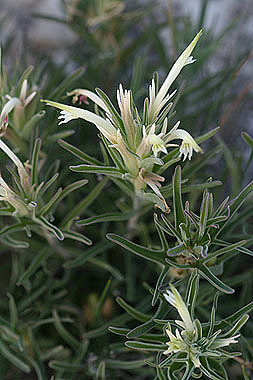 Castilleja sessiliflora has long, white flowers with a 3-lobed lower lip. 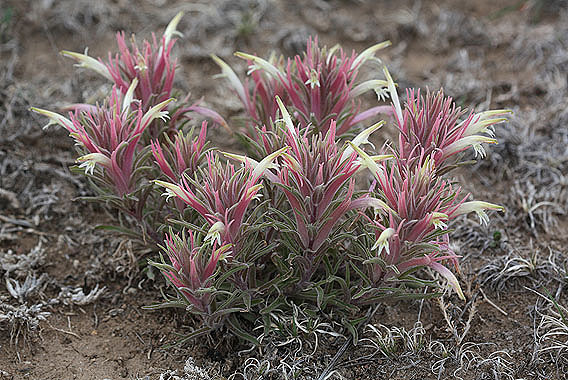 Bracts below the flowers are green to pink. 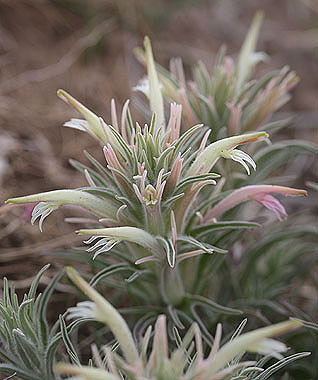 Downy Paintedcup is one of two Paintbrush species growing on the plains, the other being the bright orange Castilleja integra.